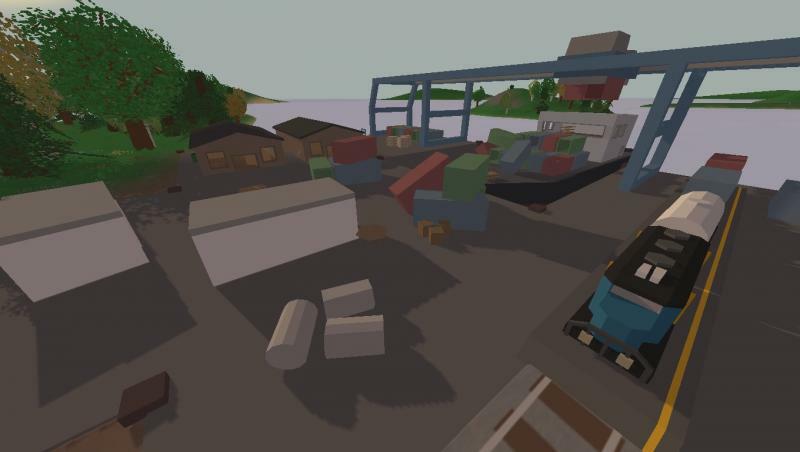 Matchbox Isle Is now on the steam workshop!! Go Support it here!!! 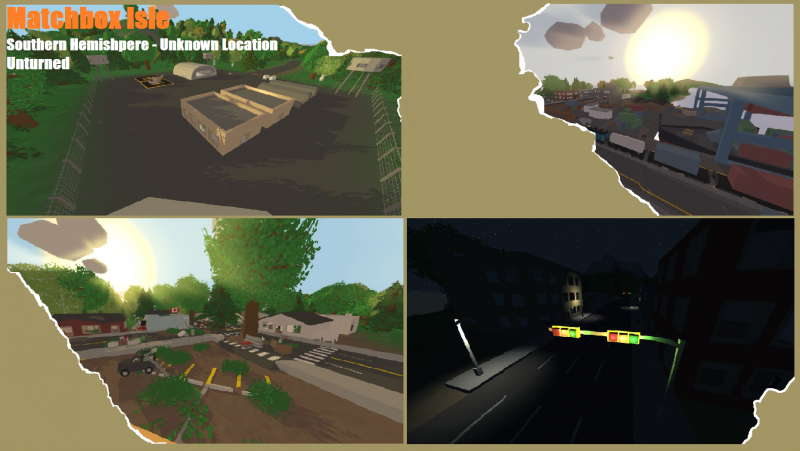 This map was originally planned to be me and my friends could play Unturned 3.0 when it came out, but with nelson expanding more and more on what he wants to have in 3.0 I've decided to release my map to see what other people think of it! Each home is UNIQUELY furnished so its not ever copied and pasted around the map, i spent a long time furnishing each home and building! V4.0 The "overhaul update" change log: 4.0 change log. COMPLETELY redid the towns of...Polymnia,Grasshom,Ionia,Matches and Jebville. Added a shooting range near Baker's Farm. Added Baker's Farm, Matteo's farm and Augustus's Family farm. 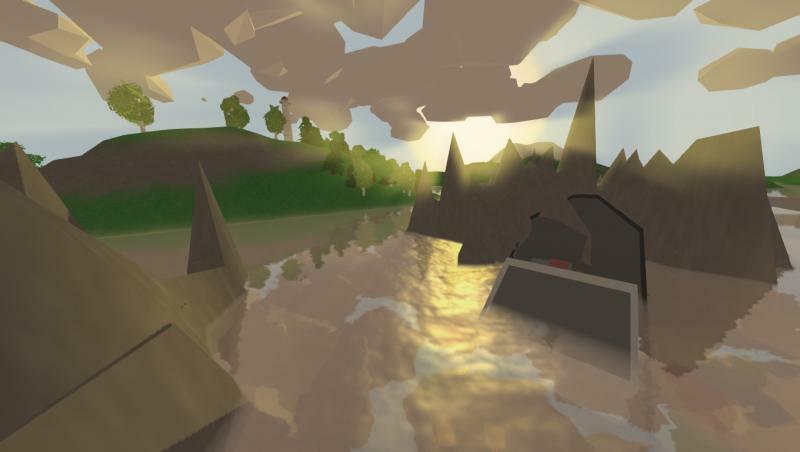 Added a bridge over Whitefish Creek, added a bridge between Roddy island (Main island) and PolyMinora island to connect the 2 parts of Polymnia. Added a Quartine zone to separate Grasshom from Eittiw. Made grasshom AMAZING. Deleted all custom models. Massivly changed the mountains and terrain to accommodate all the changes. Added all the new items. Added Mega Zombies. Added the new Vehicles. Added double-story cafes and clothes stores to Polymnia, Jebville and Ionia. Completely re-did my bridge design. Moved 7x scope and replaced it with 8x scope in the Milita category. Disclaimer: ALL houses (exempt the ones that aren't supposed to) have internals (Beds,counters,spawns,ect) in them! Help me out by donating 2.00! Q: How long did it take to make this map? A: Around 388 Hours. Yes, almost 2 weeks of play time. Q: What is the "Armored Fence" Between Eittiw and Grasshom? A: Grasshom is supposed to be a Abandoned town, It was abandoned because of the Zombie virus and the military tired to quarantine the virus... It didn't work. Q: What is the Perrson Bridge made out of? A: Its made of the "Road line" Objects and the holes are made of "Tunnel Line" objects. Q: Why did you make a map when there is a In game map already? 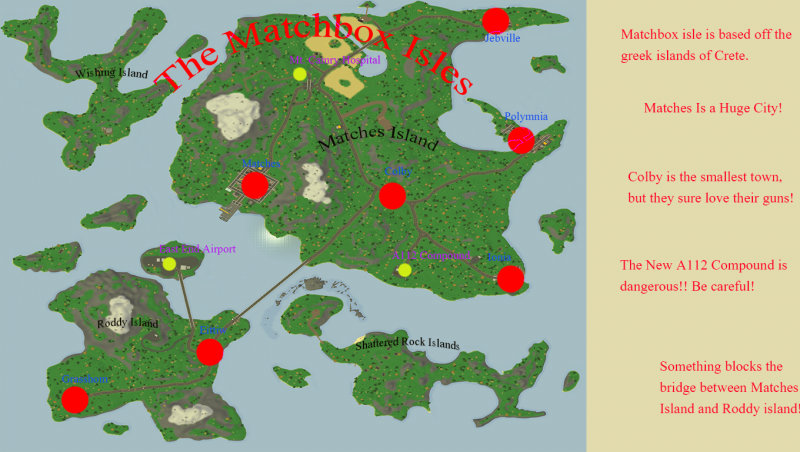 A: The map (Matchbox Isle Legacy) was posted about a week before nelson made in-game maps a thing, so in my current beta i decided to follow tradition and make a easy to read map for Out - Of - Game. Q: Why did you start this "Overhaul"? A: Just like nelson with his reason for 3.0 but only a couple differences. I found to many problems with the map and i felt it was WAY to close to P.E.I (The map's Inspiration). 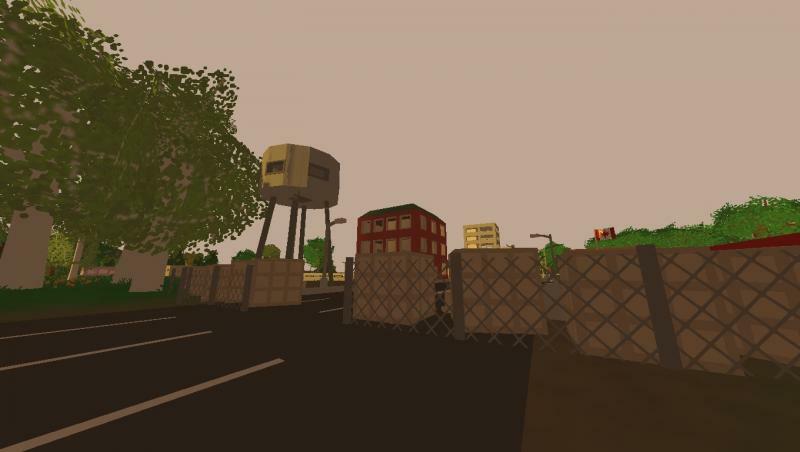 Q: Do you have problems/Jealous of the map makers of "Quarter City" and Wicker Ville"? A: Not at all! Both are GREAT map makers and should be praised for their efforts. Ill admit I'm jealous of the "Quarter City" map because of how much detail it has and i wish i could do something like that on a larger scale. But my computer simply can't handle more then about 40,000 objects so its simply not an option.